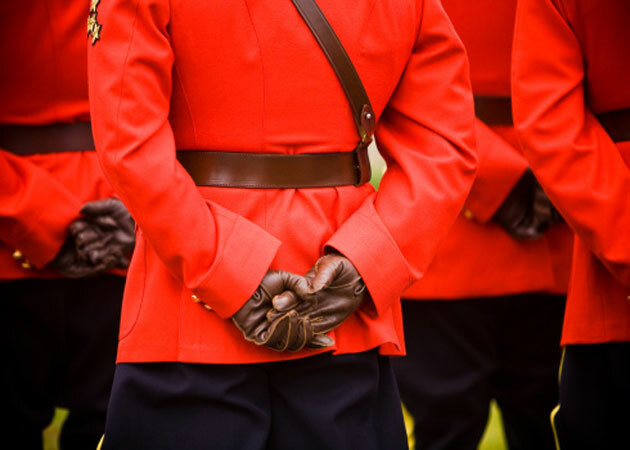 Here, some classic books that honour and tell the stories of Canada’s wartime heroes. This historical narrative from award-winning author David Bercuson was originally published as Maple Leaf Against the Axis in 1995. 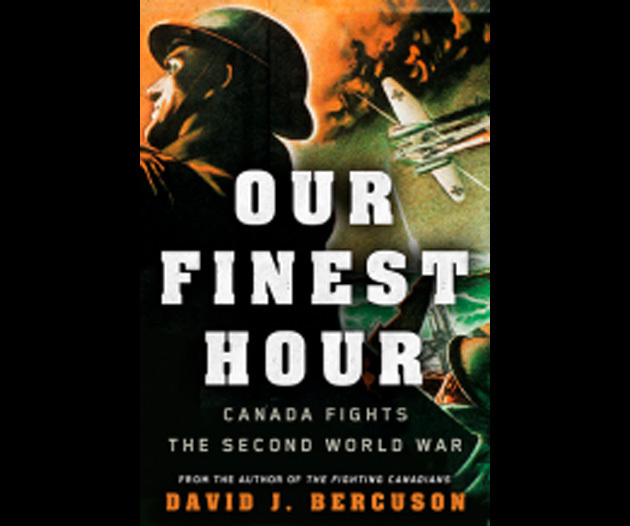 Revised and updated with new research, Our Finest Hour gives a comprehensive look at Canadian war strategy on the ground, on the seas and in the air. From one of the country’s most beloved and masterful storytellers comes this moving story of three generations of men from a single family whose lives were forever altered by war. 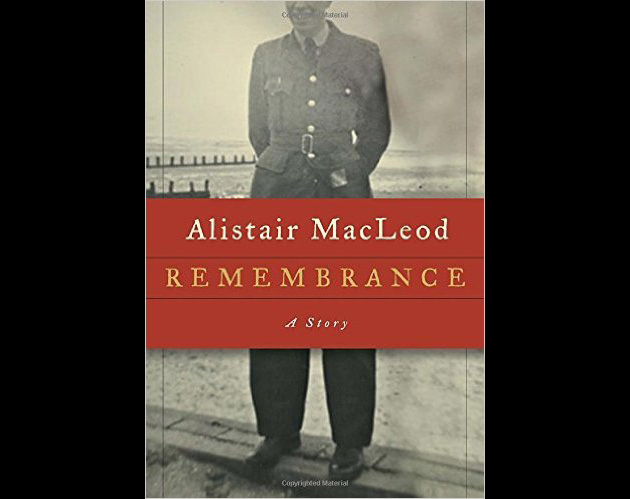 Remembrance is the last published story by MacLeod, who died in 2014 at the age of 77. 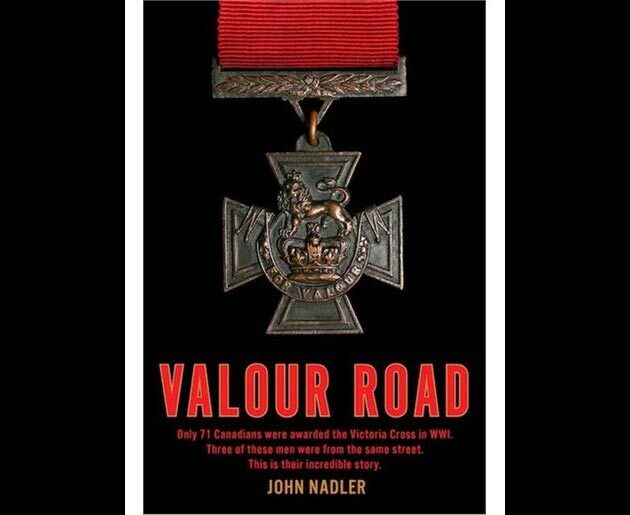 What are the chances that three young soldiers from one sleepy street on the outskirts of Winnipeg would all be awarded the Victoria Cross? That’s what happened when the First World War ended on Nov. 11, 1918, and the people of Winnipeg’s Pine Street (later renamed Valour Road) realized that over the course of the conflict three of its own – Leo Clarke, Robert Shankland, and Fred Hall – had received what was at the time the highest award for bravery in the British Commonwealth. Using original personal documents as well as official war and historical records, the book tells the story of three ordinary soldiers who became heroes, their families and the impact of the First World War on a young Canada. As a senior correspondent for the CBC, Matthew Halton reported from the front lines in Italy and Northwest Europe during the Second World War. His broadcasts were so gripping and authentic that he was soon known as “the voice of Canada at war.” Halton was in Berlin when Hitler fully came to power, and long before most other correspondents, began writing prophetic stories of the dangers posed by the Third Reich. He interviewed such luminaries as FDR, Herman Goring, Neville Chamberlain, Charles de Galle and Mahatma Ghandi, yet Halton’s work is more or less forgotten among younger generations — unlike his counterpart south of the border, American broadcaster Edward R. Murrow, whose work is kept alive through various foundations and scholarships. 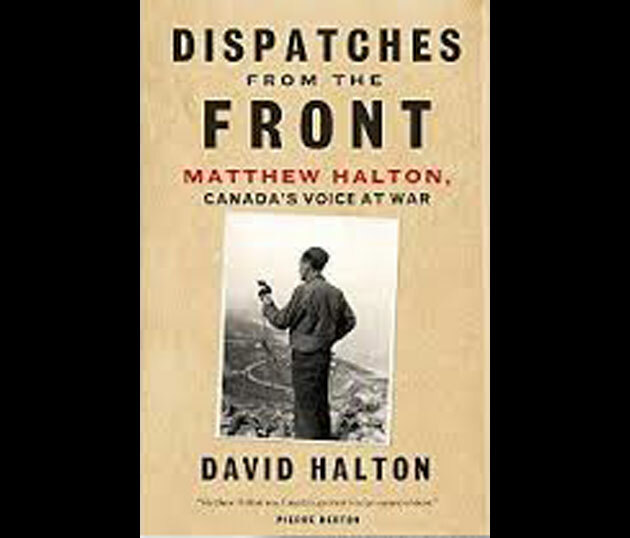 By writing this biography, former CBC correspondent David Halton, Matthew’s son, hopes, in his words, to “re-awaken interest in a Canadian legend.” The book covers Halton’s extraordinary career but also delves into his personal life, including his impoverished Alberta upbringing and the many paradoxes of his personality. Military buffs won’t want to miss the latest book in the best-selling Canadian Battle Series. 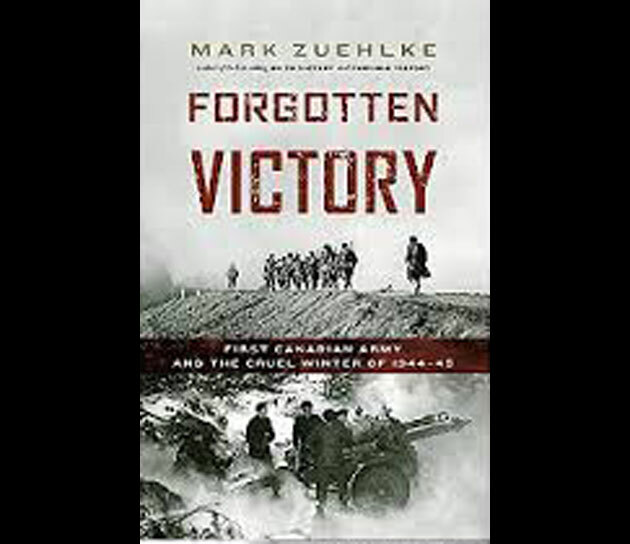 This volume tells the previously untold story of how the Canadian Army paved the way for an Allied victory in Europe through an attack on the Rhineland. Involving over 100,000 Canadian and British troops, the brutal campaign was the first major Northwest Europe Allied offensive of 1945 and the war’s last great battle in the west. The effort was a costly one, with many lives lost, but it resulted in a decisive victory that destroyed what remained of the elite German divisions. 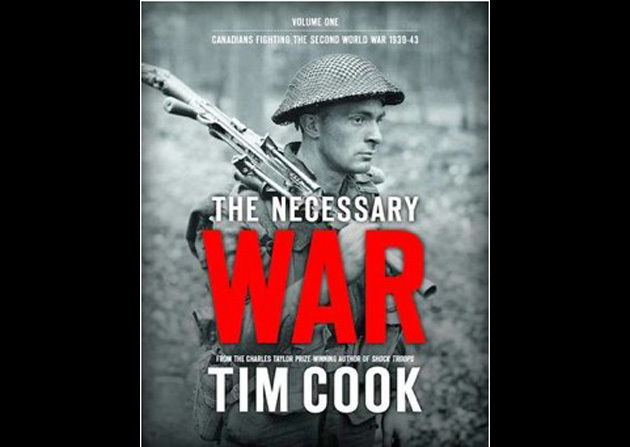 In the first of a two-volume series, Canada’s award-winning historian Tim Cook writes about the Second World War in much the same way he covered the Great War in At the Sharp End and Shock Troops – by chronicling the voices of Canadians who were there. His research is extensive, combining letters from soldiers, rare documents and maps of battlefields to tell the story of what many refer to as the world’s last necessary war – and Canada’s first independent declaration of war. 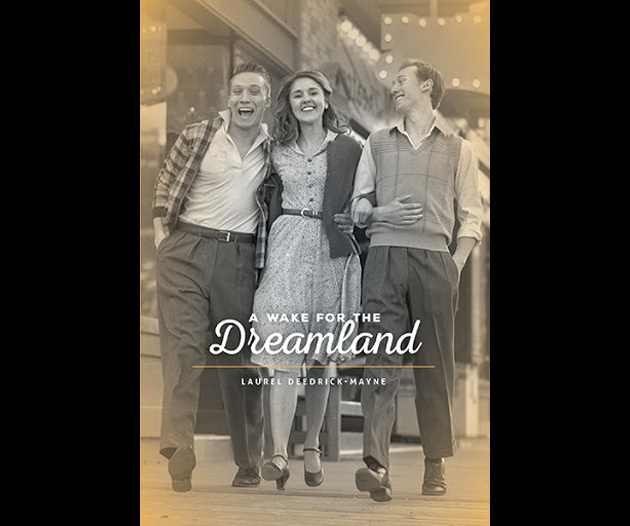 This fictional account of the Second World War tells the story of three friends who are barely on the cusp of adulthood when their lives are completely overtaken by war. From surviving the battlefields of Italy to what it was like to be in the LGBT community back then, it’s an interesting take on the war. As a follow-up to the popular Canadians at War Vol. 1: A Guide to the Battlefields of World War I, this volume follows the route of Canadian regiments as they fought across France, Italy, Hong Kong and Northwest Europe during the Second World War, including costly campaigns like those at Dieppe, in Sicily, and on the beaches of Normandy. 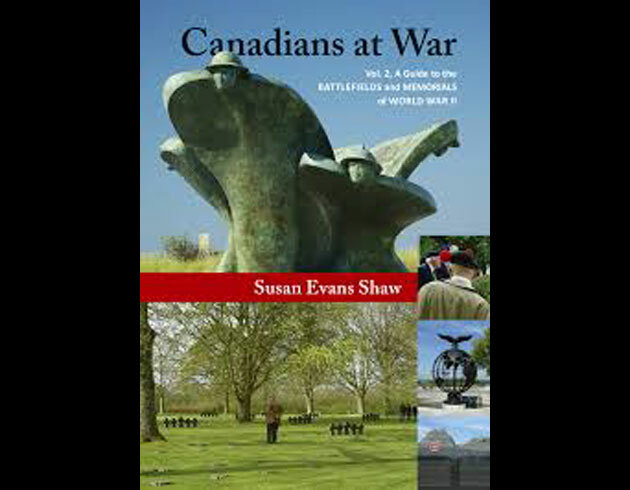 Packed with maps and contemporary photographs, this book provides detailed information on the battlefields, memorials, and cemeteries, as well as information on the Canadian Forestry Group, the Canadian Women’s Army Corps Overseas, prisoners of war, and how to research a Canadian soldier who fought in World War II.